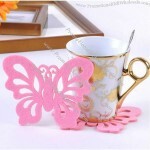 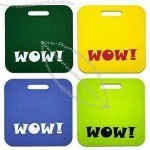 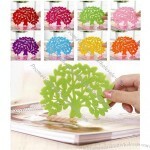 Colourful and brightness style Cup Pad. 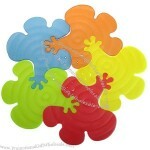 Group up 5 pieces to place a large appliance. 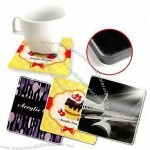 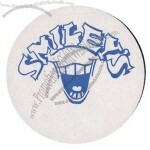 Our Drinkwear coasters fit like Cinderella's trendy slipper on the foot of most stemware. 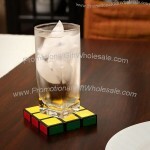 Slip Drinkwear onto the "foot" of your glass, it will travel with you as you mingle, and identify your glass with style! 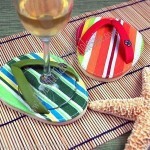 Set of 4 bright and stylish assorted Cabana Stripe Flip Flop Coasters will arrive packaged in a natural fiber gift bag. 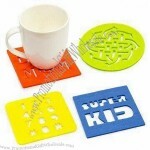 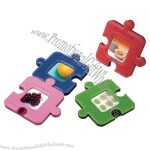 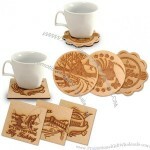 The unique design of these fun and practical flip flop coasters mixes form and function with a burst of sunshine. 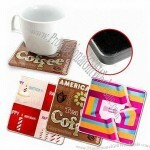 Flip flop coasters attach to the foot of your glass. 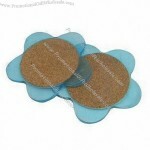 Perfect as beach wedding favors or gifts for your bridal party. 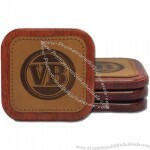 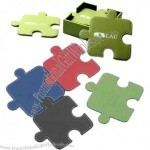 Dress up any office with your company name on our Stainless Steel Coaster or Coaster Sets. 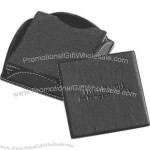 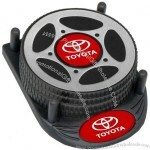 Our exclusive Stainless Steel Tire Coaster will make auto dealerships, transportation companies, even travel agencies the main topic of conversation. 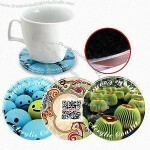 Our exclusive N-Dome Imprinting Process is perfectly suited for brushed stainless steel with accents on these unforgettable coasters. 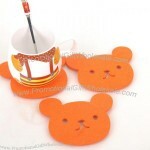 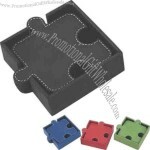 Available individually packaged or in 2-piece or 4-piece set.